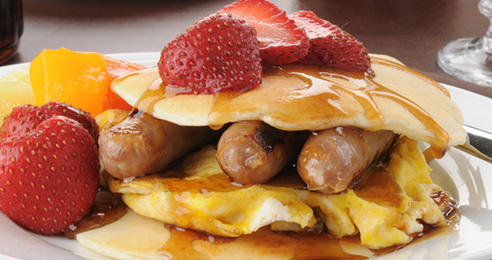 Are you bored with the taste of your favorite recipe breakfast sausage? 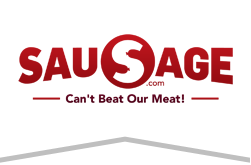 Do you want to try something a little more daring and unique in your sausage making? Then give this one a try. It’s very good. Make sure you use the real maple syrup though. Imitators just don’t taste as good. I’ve tried using “maple flavored” syrup and imitation maple flavoring in this recipe, and it just doesn’t turn out nearly as well.